Microsoft have probably introduced their best hardware when they announced Microsoft Surface laptop earlier this year. 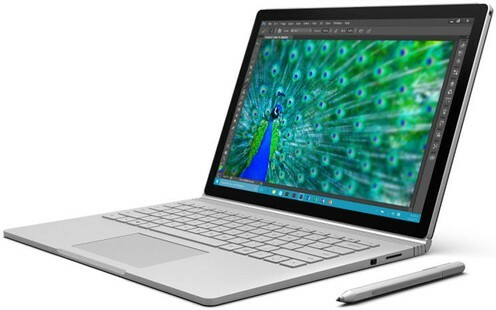 This Redmond based giant has introduced comparatively cheaper version of its Surface Book. But looking at Microsoft Surface laptop price, which is $999 for standard version, it is quite expensive product. Which is why it should be considered as a premium laptop. Falling in line with the likes of MacBook, Dell XPS 13 and HP Elitebook Folio, it offers best in class design and specifications. 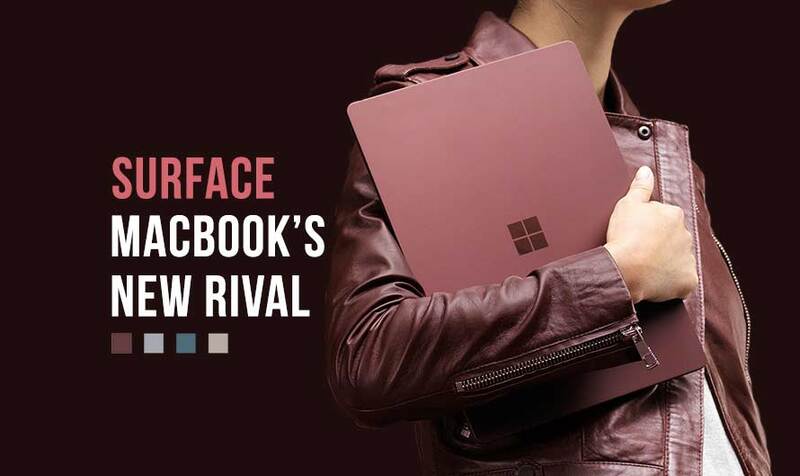 Talking about the Microsoft Surface Laptop specification, it introduces a special Windows 10S version, which is designed for streamlined security and superior performance. Blending power, portability, and battery life better than any other computer, it offers the best laptop experience at the price tag it comes for. Microsoft Surface Windows 10 13.3 Inch Laptop full specs and reviews as of Apr 2019. Buy it here!